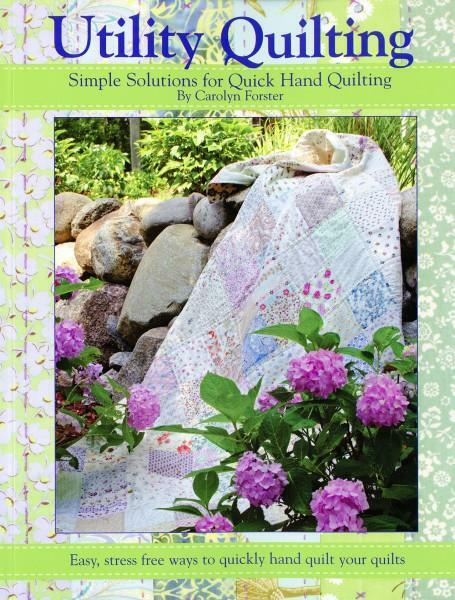 The ideal quilting method for a modern quilter who wants the satisfaction of hand quilting but needs a speedy solution. Utility or Big-Stitch quilting holds the layers together using simpler, often all-over designs, bigger stitches and thicker threads. Excellent instruction and illustrations! Includes 11 projects and instructions on edge finishing.